The best authentic homemade guacamole recipe ever! 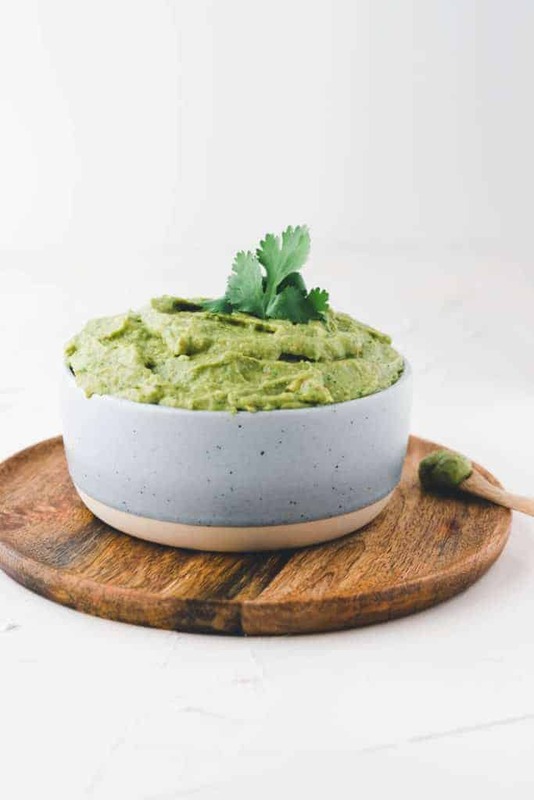 It’s effortless to make in just 5 minutes and can be enjoyed as a guacamole dip with Mexican dishes or spread on bread. 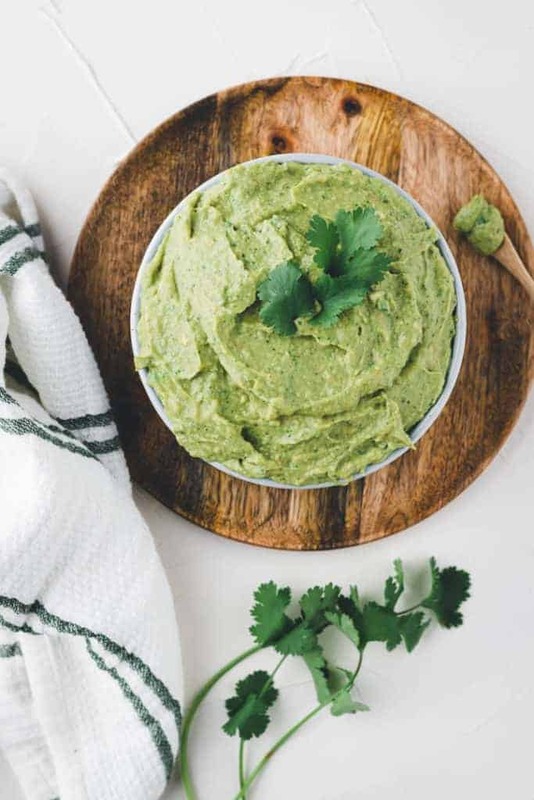 This delicious homemade guacamole recipe is so easy to make in only a few minutes. Avocado contains healthy monounsaturated fat and therefore beneficial if included in your meal plan. 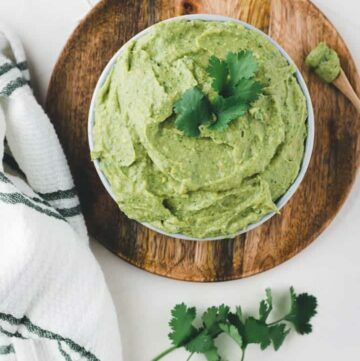 Let me show you how to turn an avocado in a healthy yet tasty guacamole dip. The authentic Mexican guacamole is made with green tomatoes, called tomatillos, which prevent the avocado from browning. Unfortunately, we can’t buy Mexican green tomatoes in most countries. Although using red tomato and lime juice are a perfect substitute for green tomatoes. Making homemade guacamole is straightforward. You only need a few ingredients and a food processor or immersion blender. 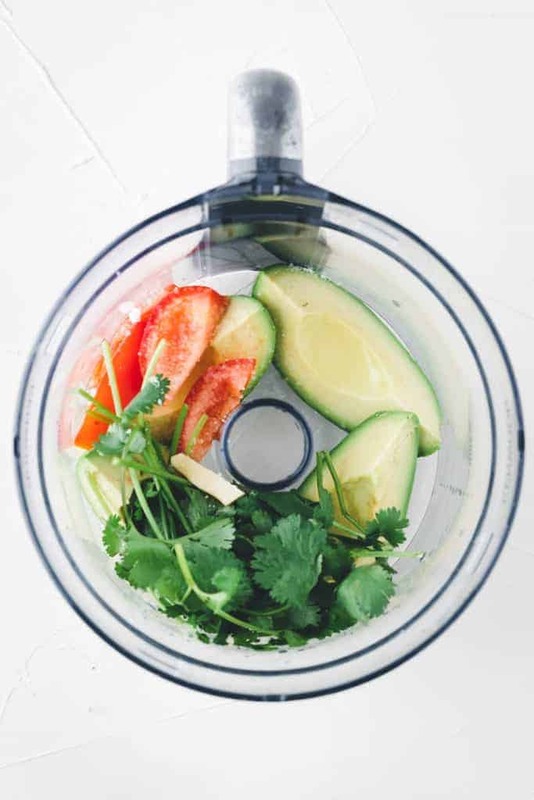 Mix avocado, tomato, cilantro, garlic, lime juice, salt and pepper in a food processor or with an immersion blender. You want to mix until your guacamole dip is green and smooth like in the right picture. Serve it immediately or store it in your fridge (in an airtight container) and eat it within a few days. With What To Serve Homemade Guacamole? 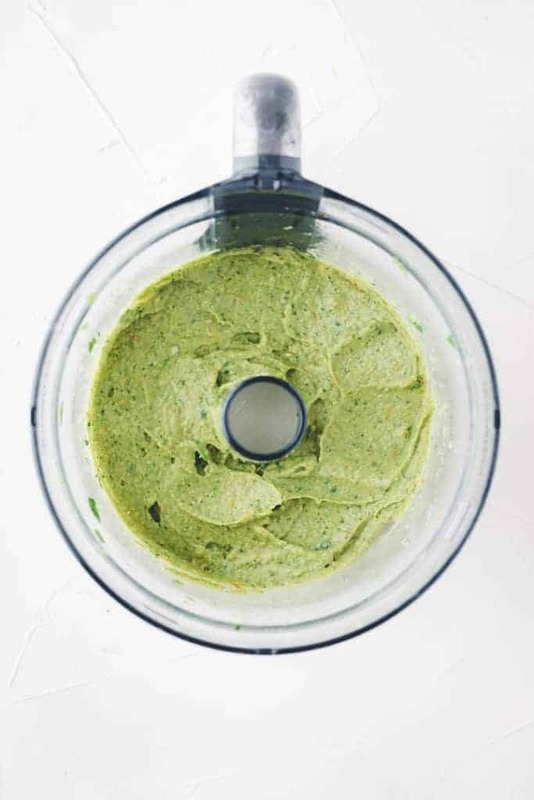 Using a food processor or immersion blender, mix all ingredients until you have a smooth guacamole. Season with pepper and more salt if needed. Store in your fridge and use within a few days.